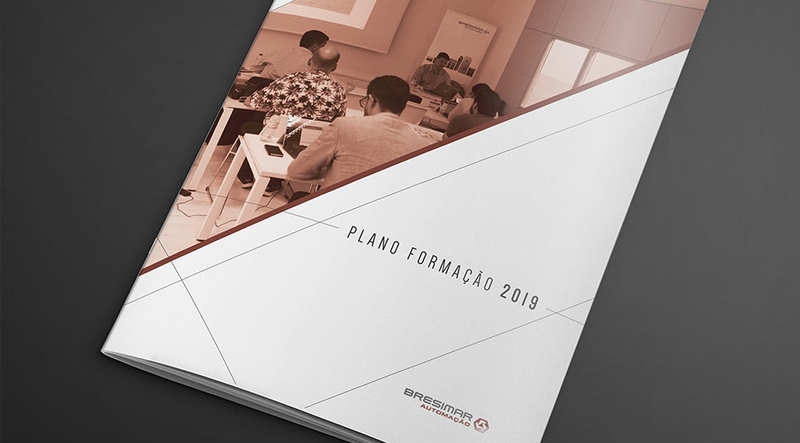 Bresimar Automação already has available the new Training Plan for 2019. It is a complete plan in the area of automation, for the development of knowledge for both products and systems application. The trainings are given by professionals of the area, with a limited number of participants in order to guarantee the best accompaniment during the training and thus obtain the best results. In addition to the didactic contents included in the Plan, Bresimar Automação offers training courses tailored to your needs. Contact us if you need more information.